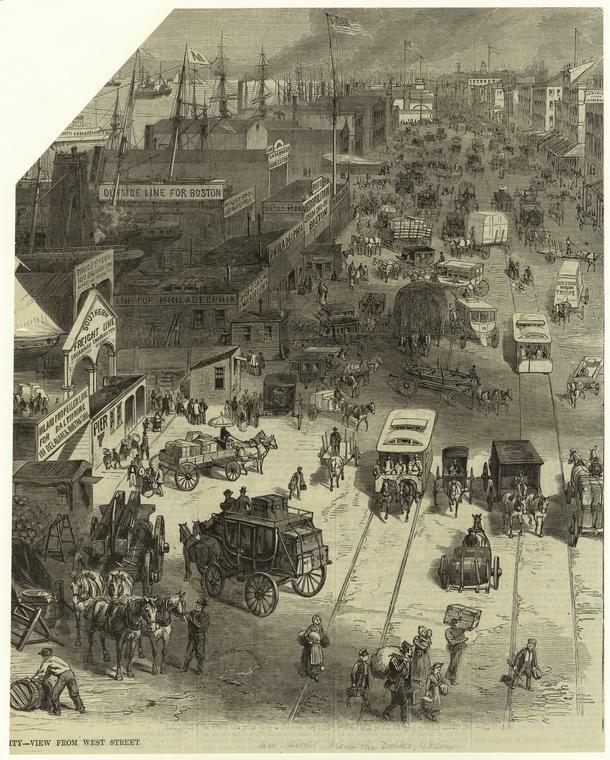 Horses used to be a common sight in cities. The decline of urban horses has been attributed to the smell and disease potential of their manure as well as to their mistreatment. Read histories: an excerpt from by Joel Tarr and Clay McShane's article about urban horses titled "The Centrality of the Horse to the Nineteenth-Century American City" (McShane and Tarr also wrote the book The Horse in the City: Living Machines in the Nineteenth Century) and Ann Norton Greene's Work: Harnessing Power in Industrial America (reviewed by the NY Times here). 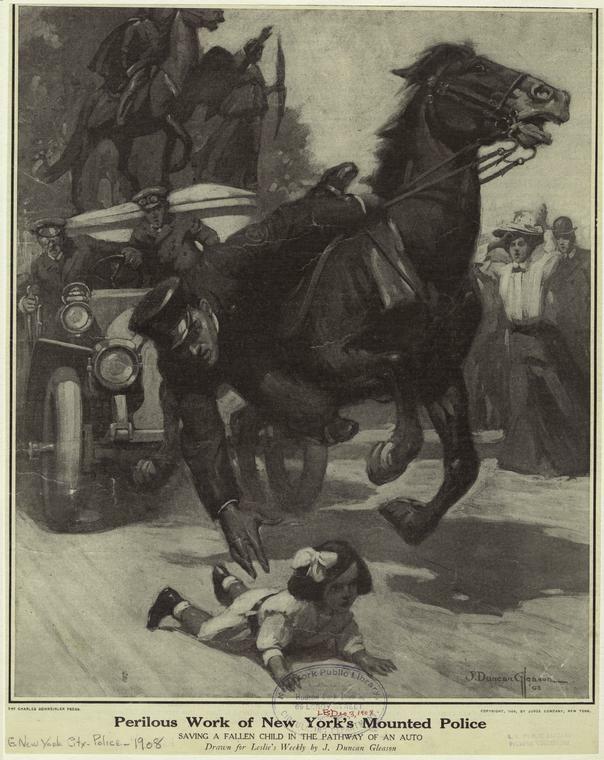 One can still see horses in NYC, drawing carriages and conveying mounted police officers. However, New York City Mayor De Blasio has proposed a ban on horse-drawn carriages which would be replaced by electric antique cars, reported CNN.com. Watch our video of a horse eating in Columbus Circle. and also in horse paraphernalia. Public art is another way to enjoy these stately animals. If you like to ride carousel horses, check out Time Out's carousel guide. 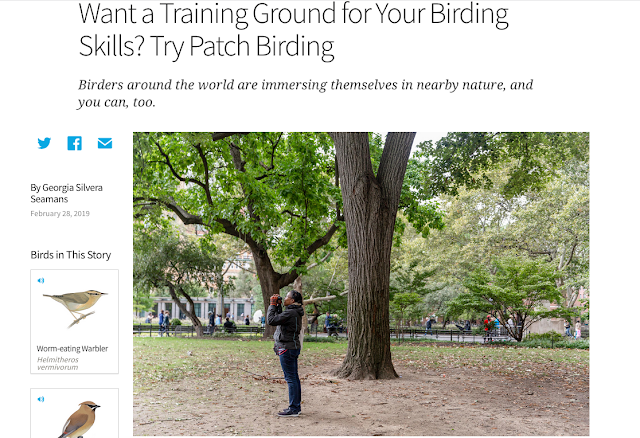 Finally, you can ride and learn to ride horses in NYC! The place to do so is Kensington Stables in Brooklyn. 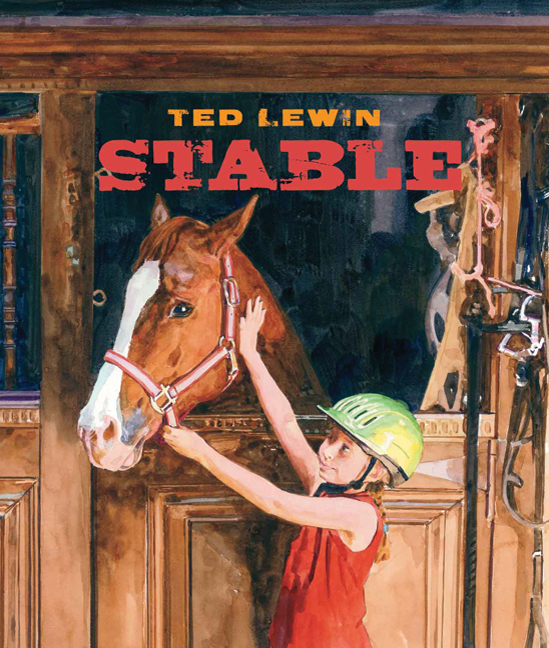 I first learned about the stables via the children's book Stable by Ted Lewin. Mommy Poppins reviewed the stables here. P.S. 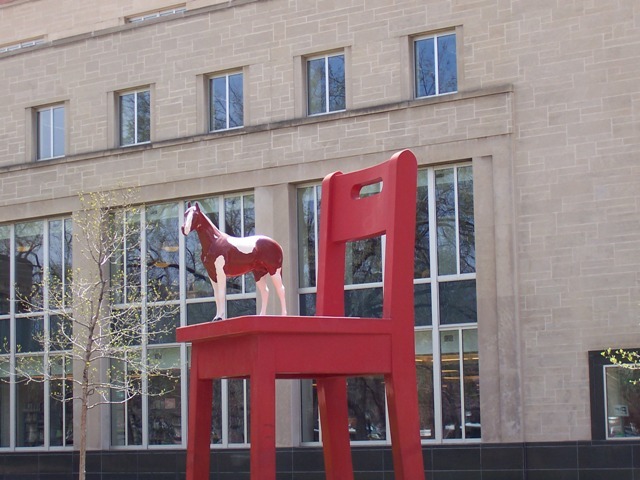 Happy Lunar New Year of the (Wooden) Horse! Previously in the Wild About series: Snowy owls, Squirrels, Eating insects, Chipmunks, Pigeons, Ginkgo.